Sure looks like a different instrument with these white strings compared to the stock black ones. 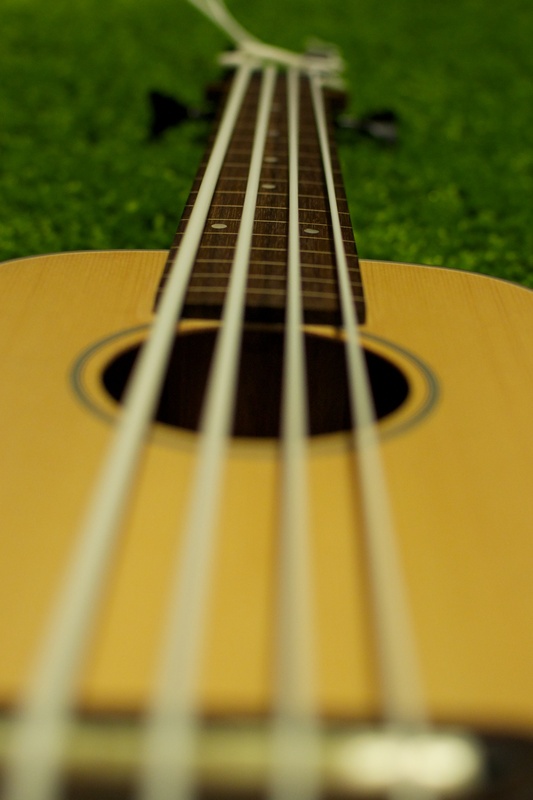 – Play UBass! Sure looks like a different instrument with these white strings compared to the stock black ones.